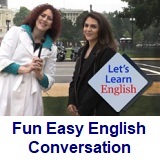 ﻿ Fun Easy English - new classroom free online classes english language lessons speaking listening writing reading january 12. 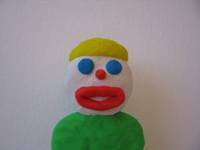 Today in the Fun Easy English classroom you are going to study pronunciation lesson 1. Your road to perfect pronunciation begins today. You are going to learn to pronounce the sound ee as in the words heel, key, piece, seat. 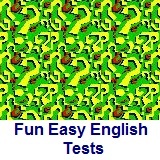 Remember "practice makes perfect" if you want to improve your English speaking ability. 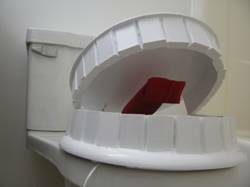 Pronounce the sound ee as in the following words heel, key, piece, seat. 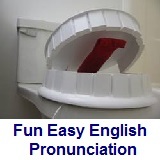 Watch the following pronunciation videos and learn to pronounce this sound correctly. 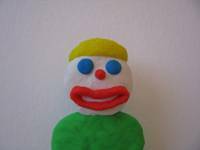 Hey I wanted to tell all of you nice work. 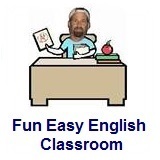 For almost 2 weeks now you have been studying English in the Fun Easy English classroom. Hopefully you are enjoying these lessons and learning a lot.